While it may seem small to us the White-Clawed Crayfish is one of the UK’s largest freshwater invertebrates and is an important part of our water systems. 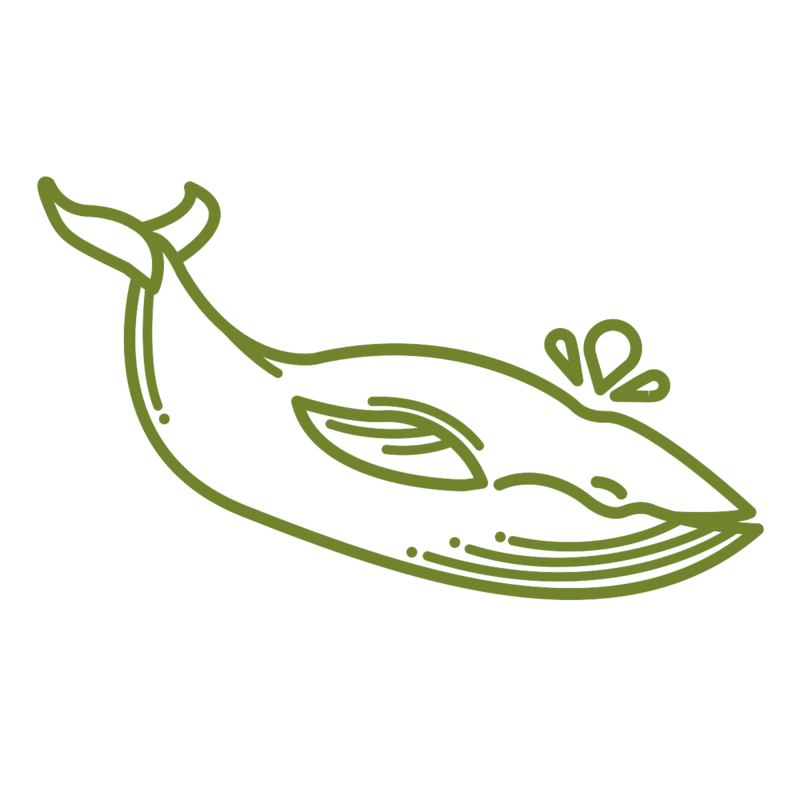 This often invisible and largely defenceless species is globally endangered due to non-native competitors joining the pool and widespread habitat loss. As pressure mounts on crayfish they have started to isolate themselves in small headwaters and in still ponds where they are slightly more protected from the North American Signal crayfish and the crayfish diseases it spreads. 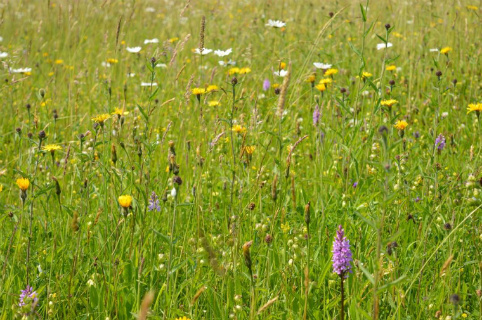 However, these small endangered creatures need our help and the South West Peak Landscape Partnership and the Staffordshire Wildlife Trust have a plan. The South West Peak is an ideal location for the crayfish to recover their numbers. The area has numerous isolated streams and ponds dotting the landscape where crayfish can take refuge and ensure their survival long into the future. With the leadership of the Staffordshire Wildlife Trust, this project will survey and monitor crayfish populations and try to find the best locations for White-Clawed Crayfish to call home. When these idyllic crayfish communities are identified the project will provide first-class transportation for the crayfish to migrate into these new homes and continue to recover their numbers. The goal is to eventually establish a new permanent and stable population in the South West Peak. How to help White Claws! Help ensure the long term survival of white-claws by Checking, Cleaning and Drying. Learn more about how to stay safe around rivers, streams and reservoirs. Remember to Leave No Trace and pack out all your trash when picnicking or walking along our beautiful rivers. Healthy streams mean healthy crayfish! If you happen to see a White-Clawed Crayfish make sure you report it to our staff. Learn more about the White-Clawed Crayfish. 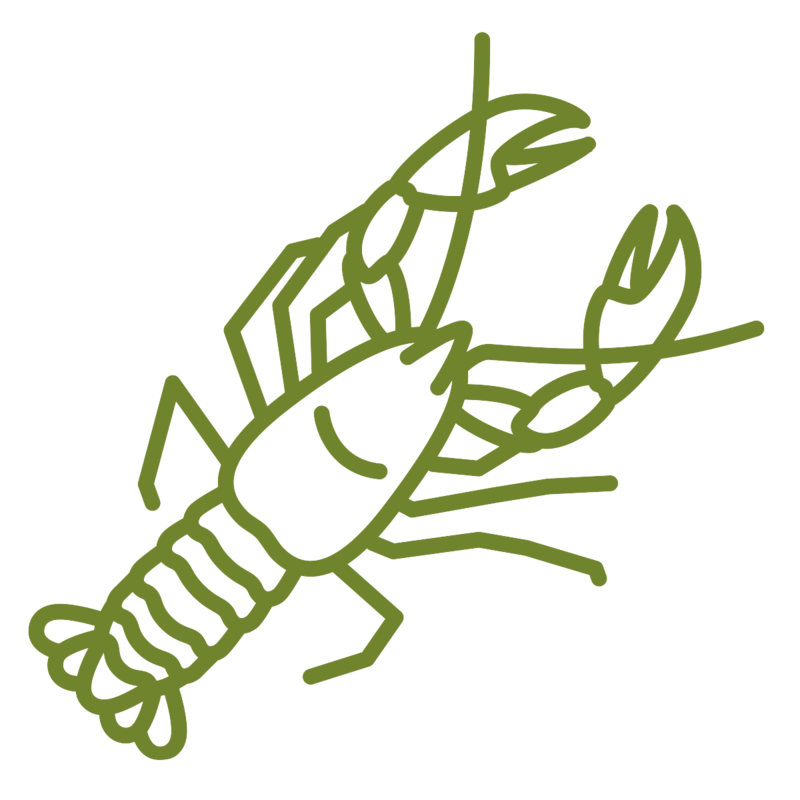 Learn more about the White-clawed Crayfish and how you can help save their home! The underside of the claws of a white-clawed crayfish are actually off-white to buff coloured. 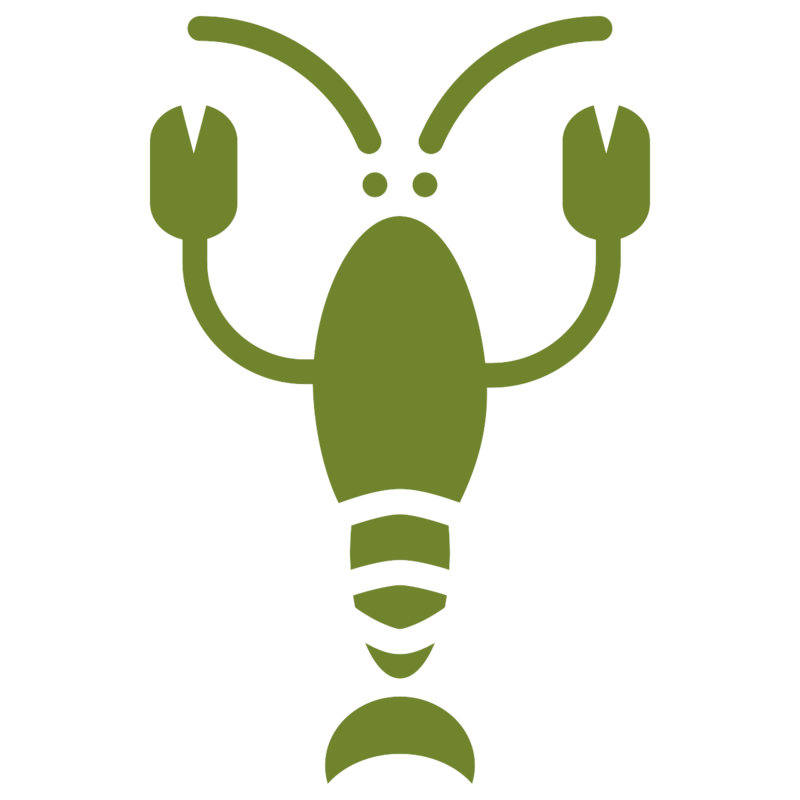 White-clawed crayfish are classed on the IUCN Red List as endangered, that’s the same conservation status as blue whales and tigers! Do you love spending time around the water? 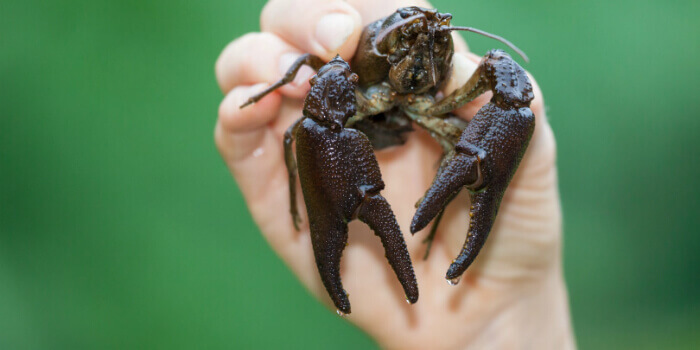 Maybe you enjoy fishing or have even spotted a White-Clawed Crayfish yourself? Share a picture of your watery adventures! Help us ensure the health and diversity of our rivers and streams by protecting the White-Clawed Crayfish.